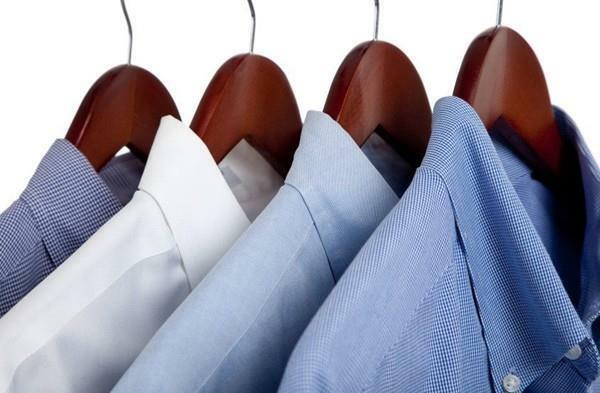 Well-established drop-off dry clean & Alteration business in booming downtown Worcester. Sales include dry clean, alteration business, sewing machines, long time customers database and other merchandise. Reasonable long term lease, and low operating costs. Seller pays electric, gas heat, telephone, internet and business insurance. Seller will provide Lease and financial information upon request. Listing courtesy of Tuan Tran of Real Estate Trans-Actions Co. Disclosures Sales Package includes: Drop Off Dry Clean Business All Equipments Alteration Materials Sewing Machines Other Merchandise Customers Database. Listing provided courtesy of Tuan Tran of Real Estate Trans-Actions Co.